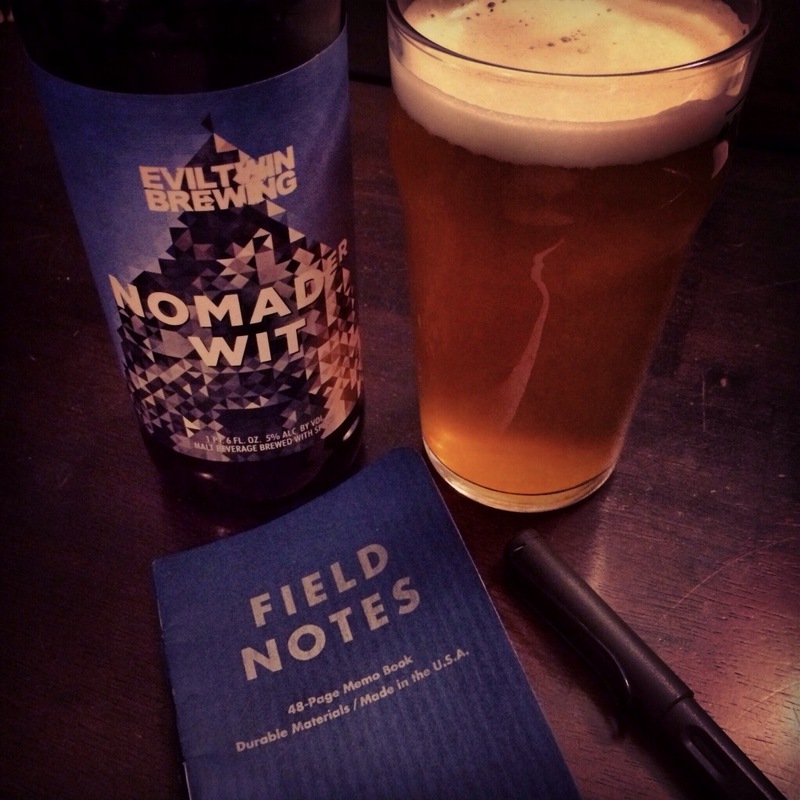 As the year comes to a close I find myself enjoying the peace and quiet of my dining room, looking through my Field Note from December and enjoying a fine adult beverage provided by my good friend Mr. Brent Feldman. Nights like this don’t come very often anymore, but it’s nice to sit back and relax when they do. We knew this New Year’s Eve was going to be low key and I have to admit, I looked forward to not having to go somewhere. However, I didn’t expect it to be as relaxing as it was. Viv fell asleep around 9:30 and Steph shortly there after so it gave me some time to think about the year in review. Though I’m sure they are there, I can’t remember any bad times from this year and can only see the smiling faces of friends and family in little glimpses of events. Viv took her first steps and said her first words. Steph got a new job and doesn’t have to work weekends anymore. Matchbox got a new office downtown and we had our best year ever. Friends are getting pregnant and having babies left and right. There are just so many great memories from this year. My wife is asleep so I raise my glass to you all. I’m thankful for my wife, daughter, friends and family and wish you all the best in 2014. May you only remember the good times and the smiling faces.